VERY LOW MILEAGE 2018 Hyundai Santa Fe SPORT-LUXURY has LEATHER INTERIOR, PANORAMIC SUNROOF, NAVIGATION, a/c, every power option, TOUCHSCREEN Media, APPLE CarPlay/ANDROID AUTO, BLINDSPOT monitor, REMOTE START, HEATED front and rear seats, HEATED steering wheel, keyless entry, PUSH button START, REAR CROSS TRAFFIC ALERT and lots more! 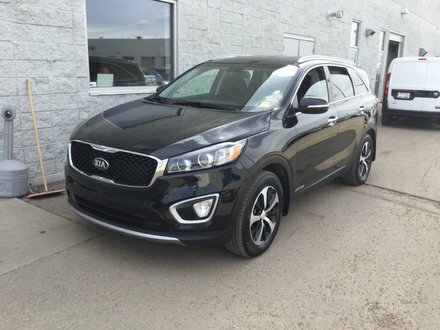 This ALMOST NEW SUV has tons of remaining factory warranty and shows like it was still new! 2.4L 4 Cylinder Engine - 4 cyl.